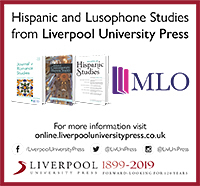 Please note that there is a fee of $60.00 to become a member of Lusophone Studies Association for faculty members. For students who are currently registered in a recognized post-secondary educational institution the membership is $30. Our membership is based on the academic year (2017/2018) and not the calendar year. Membership renewal is payable in October each academic year. If you would like to become a member, please fill out the membership registration form. 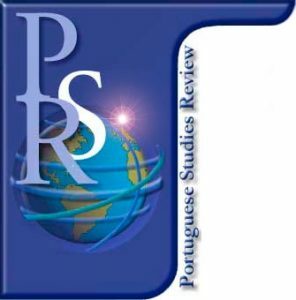 FEE PAYMENTS ARE MADE PAYABLE TO Lusophone Studies Association and are collected in Canadian Funds. We do accept payment in Canadian or US dollars based on the current exchange rate. Use the online form below to pay the membership fee using Paypal. Payments via Mail, Registered Mail, Courier, or other means (Western Union/MoneyGram) are to be submitted to the address below.